 Top 3 tips to kick start your wedding planning | Luxury Toronto Wedding Planner | Devoted to You Inc.
Just got engaged? Here are 3 things you need to do ASAP! As a couple, openly discuss what you think are the most important elements that you want in your wedding and stick to these. Splurge a little on the items that are most important to you or most noticeable by guests attending and save on things that are you don’t care much about. Also determine when would be the best time for you and both families to host the celebration. Once you have a few ideal dates, start building a schedule backwards from the day of the wedding to the present date. If you don’t know where to start, it’s always a good idea to consult with a wedding planner. The venue sets the tone of your wedding. It is the canvas where every detail of your plan comes together. Don’t forget about venue capacity if your guest list is likely to grow and you want to accommodate everyone in your list. If you are on a tighter budget, the key is to choose a venue that is polished and stands beautifully on its own with little decoration needed. Venues tend to be the first item booked for many couples, so getting a head start in securing your location is essential to properly scheduling the rest of your planning priorities.